64 registered members (4WD, antik, 87sammy, Anthony, 2015_PSD, A1O, 8 invisible), 783 guests, and 24 spiders. Evolving traction grooves to provide like-new traction as the tire wears. Working at Walmart I have learned that Goodyear can make some really [censored] tires, and some really good tires. Same as any manufacturer, right? I have GY Eagle Sport AS tires on my little SUV and am very pleased with them. They are great fun in dry conditions, seem stable in when wet (I do not throw the car around like crazy at such times), and got me to work and back when there was a surprise snowstorm just after I took the winter tires off and put the GYs on. My OEM tires were bad enough in snow that I would have thought about staying home with those that day...mind you, I have a really steep hill to get out of my neighborhood and vividly remember starting to turn down it one slippery day and seeing about half a dozen of my neighbors wiped out at various spots down it. Luckily, I did just fine with my then brand new snow tires on my Outback. One lady stopped me and wondered why she crashed with brand new tires and I didn't. Me - "Are your new tires snow tires?" Lady - "No, why would that make a difference???" That tire name makes me think of the old Sears Weatherbeater tires. Last edited by Virtus_Probi; 08/15/17 04:17 PM. 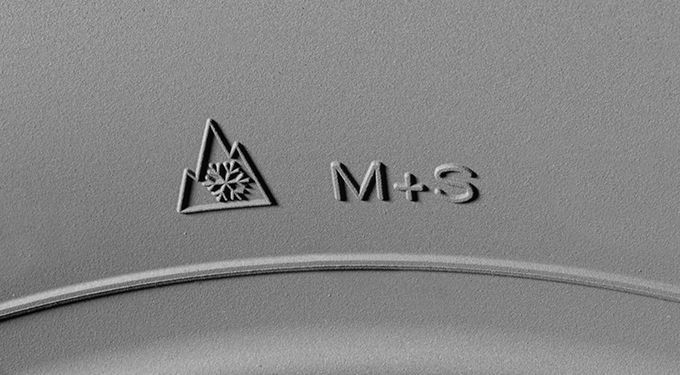 These new Goodyears have the mountain/snowflake symbol. 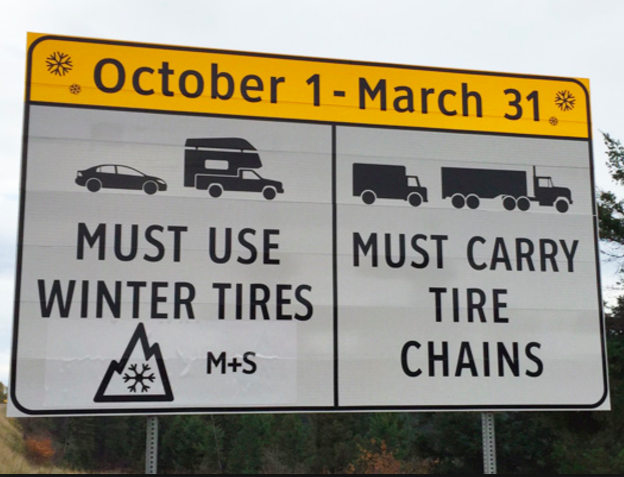 They might be a very good all-season tire for wintry driving conditions. Last edited by skyactiv; 08/15/17 05:23 PM. The OEM and fleet stuff Goodyear makes aren't the greatest for performance but they can sure last a while. Their aftermarket stuff I would consider. I did warn my parents the Eagle RS-As that came on their car will wear down quickly and make their car ride like a cop car. On the flipside, cops do beat on those RS-As quite a bit and it's one of 2-3 tires approved for police use besides the Firestone Firehawk Pursuit and maybe a Cooper/Conti. I dont know how anybody tolerates those RS-As. I wasnt aware there was a 'list'. My '02 came from KCSO with Pirelli P6 A/S H-rated on it. So far so good on some Eagles at 25k - way better than OEM Kook's - ran plenty Wranglers thru the years - the better stuff like Kevlar etc - and long time user of Marathon ST.
My friend has had the OEM RS/A's forever - but does not push his truck. Looks like a car tire to me. They are still compromise. I drove some horrible strictly winter tires (had more then 30 sets of winter tires). I had once in Europe Hankook W300 and I bet there are some summer tires that have much better traction in cold weather, and some AS tires that have better traction on ice. So, the fact that it has snow flake is probably meaning it meets minimum requirements. 15' Toyota Sienna AWD (Mobil1 5W30 EP+OEM filter). It's not a list per se, but both CA and MI do work together on tire testing, and the GSA does have a list of "approved" tires. As for those RS-As, I'm happy the dealer talked to me when my parents bought their car(it was a trade in), and they assured me they don't throw on Chinese tires. I wasn't expecting RS-As. I thoroughly enjoyed the pictures of the mercilessly flogged tires in that report... and was jealous of the people who actually got paid to do that.